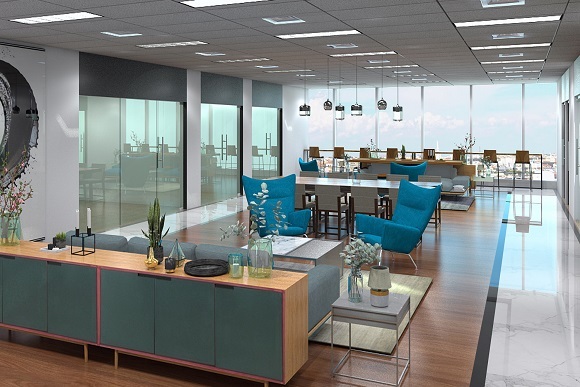 Serviced Office & Co-Working Space in Jakarta with Japanese standard of service where companies from large-scale corporations to small and medium sized ventures gather. Serviced Office & Co-working space CROSSCOOP JAKARTA Centennial Tower is conveniently located right off the entrance of the highway from the city towards the suburbs in the Semanggi area. 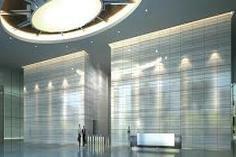 You can register your company in this A-class high-rise office building. We have private office rooms that can accommodate from 1 to 13 people with contract term from as short as one month available. Our new office also comes equipped with a Co-Working space where our Tenants and Virtual officer users can relax and work with a cup of coffee in one hand. 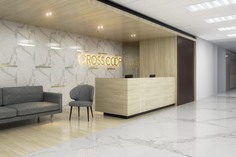 CROSSCOOP is ideal for use as a preparation office prior to starting physical store or as a research office. Many companies with production facilities or stores in the suburbs also use CROSSCOOP as a liaison office. Please feel free to contact us on matters regarding company registration, recruitment, housing, etc. 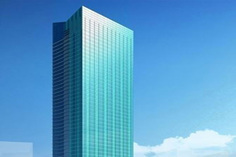 Best location Register your company address in an A-grade, high-rise building in the CBD. High security system There are many restaurants in the basement of the building. Multilingual Reception staffs Our staffs can speak English, Japanese and Bahasa Indonesia. Delightful view View of Jakarta CBD can be seen from window-side rooms. Fully-furnished private rooms There are 34 private rooms that can accommodate from 1 to 50 persons and 8 seats in Shared office. Meeting rooms’ facilities There are 8 meeting rooms and projectors are also available. Co-Working space Here are complimentary beverages such as Mineral water, tea and coffee available. 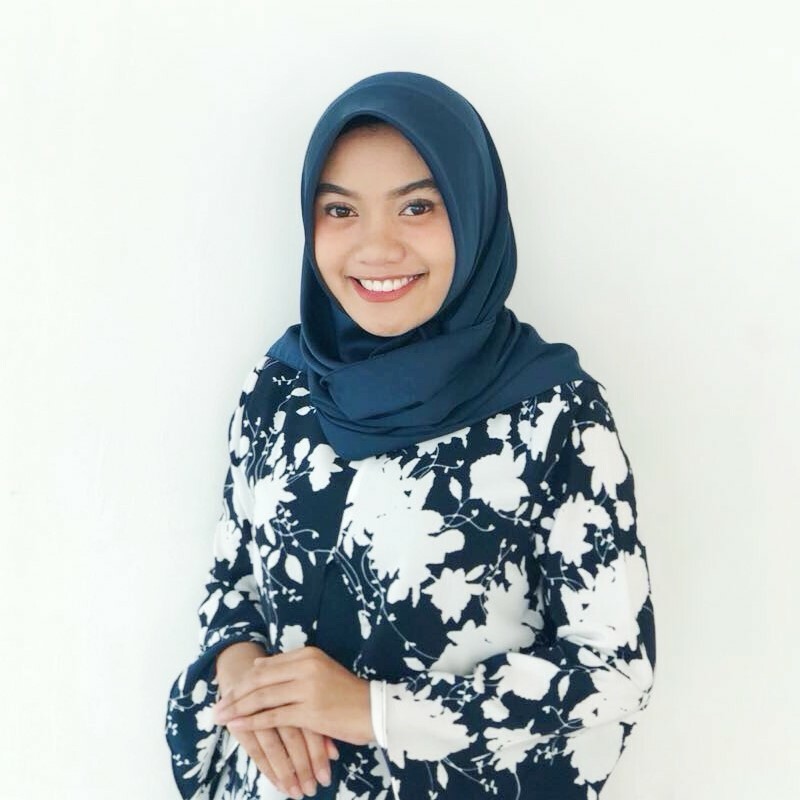 Multinational communication You get to communicate with users of various nationalities such as Japanese, Indonesian, Asians, Europeans and Americans, in our office. Staffs in our Serviced Offices & Co-working space are fluent in Japanese, English and Indonesian to help ease the communication anxieties clients may have. We can cater our services in multiple languages, for example, translation and business incorporation service in Japanese language for Japanese speakers, or in Bahasa Indonesia for Indonesian speakers. We offer a wide range of business support and we are able to introduce professional agents to assist you in company setup, accounting and tax, human resource, accommodation, and market research in Indonesia at no extra costs. Two 6-pax and one 12-pax meeting room are 24-hour accessible on reservation basis. In-house clients are entitled to discounted rate for meeting room or seminar room usage. I will do my utmost best to assist you in anything you need. 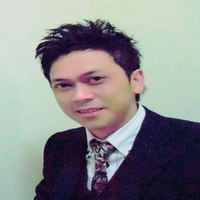 I will tell you why you need to choose Crosscoop. Let’s cooperate at our Co-working space. 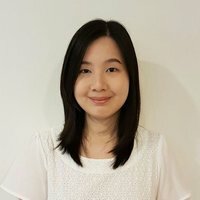 I will connect you to MNC and local companies who want to co-work with others.